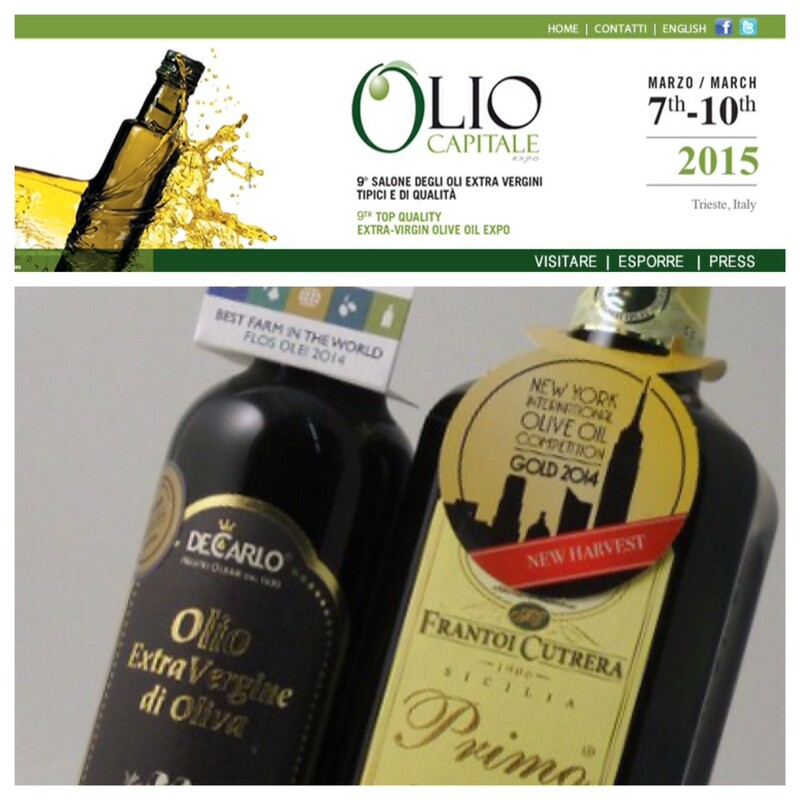 The new 2015 list of awards/recognition for Italian Olive Oils has been released by Slow Food in Italy. Olio2go carries many of farms included in the book. 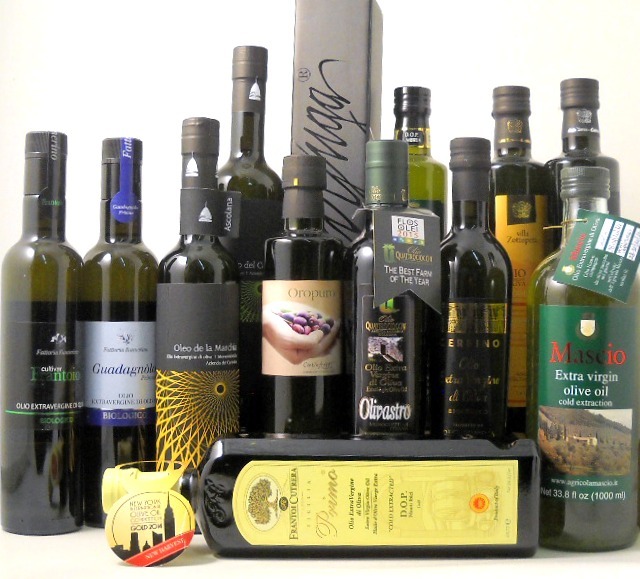 We carry 12 of the top olive oils recognized by Slow Food Italy. These are estate bottled and sealed. We import in bottles at great expense (glass is heavy! ), and feel that the consumer should receive the oil as it left the farm (not passed from tank to tank to bottle). All can be purchased at Olio2go.com. We ship promptly within the U.S. and Canada. 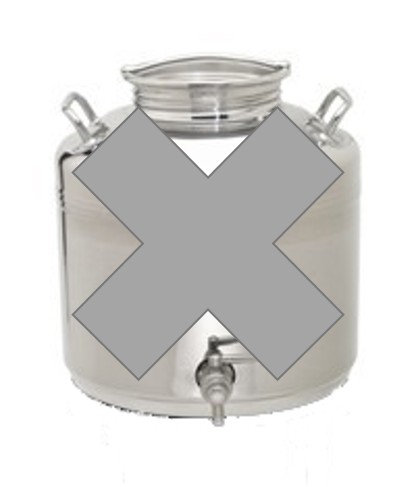 On August 20, 2014, the United Kingdom (UK) disallowed the sale of all unflavored olive oils on tap. 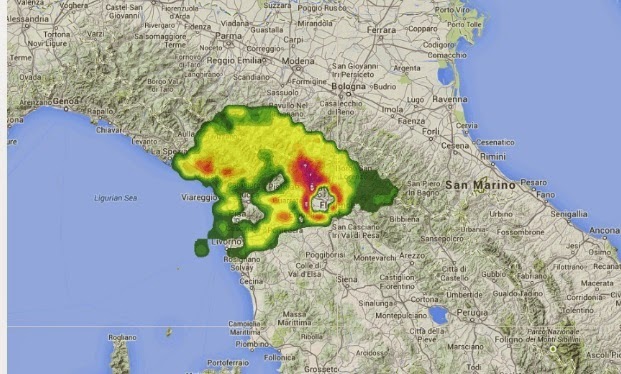 This impacts the “fill your own” shops, stores where bottles are filled or refilled from the stainless steel fusti tanks on display. Shiny fusti tanks are visually appealing, but in the UK these can no longer be used to dispense as the consumer watches. We believe the heart of this matter is accurate labeling and product integrity. Stop and think. 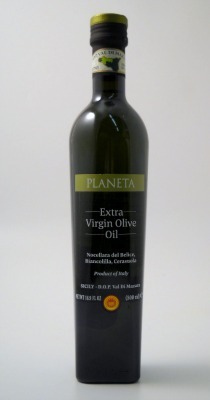 The olive oil does not ship to those stores in those sleek, attractive containers. It ships in a drum, a jug, or some other shippable container. And, then you must trust the cleanliness of the back room where the oil is transferred from one container to another. Does this matter to the US FDA? There are certainly indications that the Health Departments are beginning to monitor these stores in the U.S. When a consumer selects one of our authentic Italian extra virgin olive oils, there’s no question that the producer – whose family or estate name is on the label – grew, picked, pressed, bottled, capped, labeled and shipped this authentic and great olive oil to us. And, the best news is that YOU are the person to open that bottle. It has not been opened, repacked, decanted, or relabeled prior to your enjoyment.